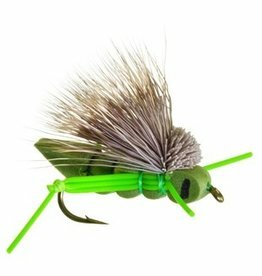 The Morrish Hopper is one of the original great foam hopper patterns. 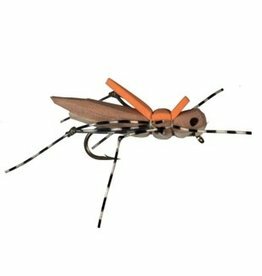 This fly is great for a hopper/ dropper, but is a very realistic single fly hatch matcher…. 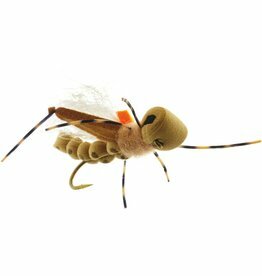 This is one of the most realistic Hopper patterns in the industry, along with one fo the more durable ones…. The little brother of the Charlie Boy focused on a cricket or ant immitation. 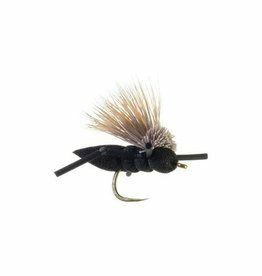 Great floating, solid fly for fishing on its own or as a lead fly.